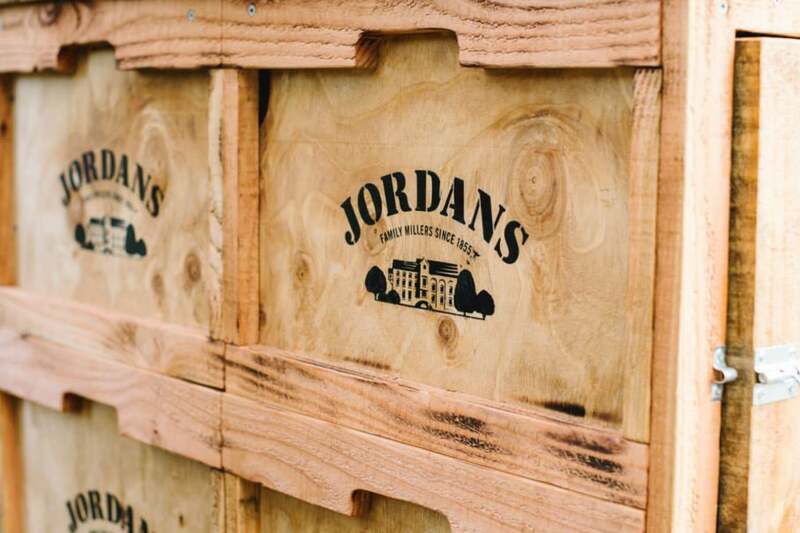 Jordans/Ryvita, based in the UK, are a division of the global FMCG giant AB World Foods and specialise in producing a range of wholegrain cereals and crackerbreads for local and export markets. In 2009, Jordans/Ryvita briefed Davidson to design the packaging for a range of wholesome breakfast cereals for launch into the Australian market. Based on the strategy to position the cereals for inner health and wellbeing, in contrast to major brands all focused on energy and vitality. 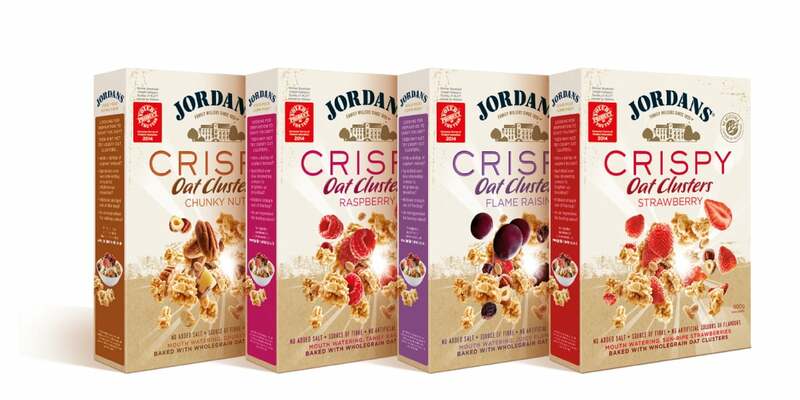 Davidson undertook brand positioning, naming, brand identity and packaging development, launching two new cereal ranges in Australia in 2010: crispy oat clusters and crunchy granola. 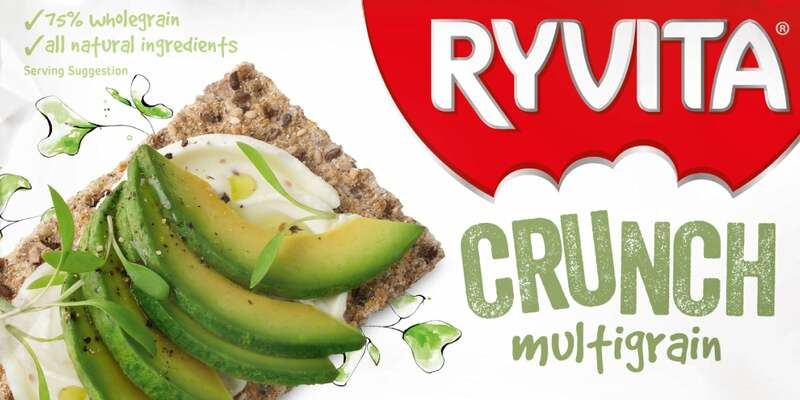 In 2013, we were asked to refresh the iconic Ryvita brand. We developed a refreshed brand identity, revitalised and contemporised the packaging to appeal to a younger demographic and extended their range to nine flavours. 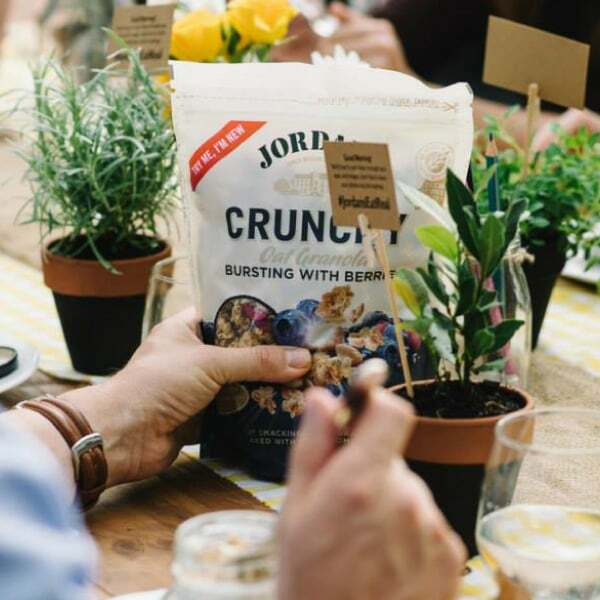 Jordans crispy oat clusters and crunchy granola were successfully launched in Australia, meeting their marketshare objectives and providing consumers with an alternate wholefood cereal. The crunchy oat granola range went on to win ‘product of the year’ in breakfast cereals in 2015.